An opioid is a class of prescription painkillers that are derived from the poppy plant. The poppy plant is used to make narcotics like heroin and opium. Common opioid painkillers include morphine, Vicodin, Percocet (oxycodone), OxyContin (hydrocodone) and Zohydro (high-dose hydrocodone). Treatment of chronic pain due to herniated disks in the back, etc. There are several major side effects for prescription opioids. It’s not uncommon for people to experience gastrointestinal issues like constipation, nausea and vomiting while taking any type of opiate. But, the primary and most profound issue with taking prescription opioids is addiction, dependence, and overdose. Because opioids are so similar to heroin (they’re made of the same stuff and work in the same way), it’s become a little too common for former opioid patients to make the jump to heroin if their prescriptions are discontinued. In fact, according to Al Jazeera, an estimated 4 in 5 heroin users were once prescribed opioid pain relievers. The overdose rate, which might have been 1 or 2 a month in our emergency department, is now more like 3, or 4, or 5, if not more than that, in a 24 hour period. For the record, Dr. Perrone and the majority of the FDA Advisory Committee on the drug rejected the approval of Zohydro, but the FDA decided the drug was good to go on the market anyway. Zohydro is now the most powerful opioid available for doctors to prescribe. After much criticism, the manufacturers of the drug released an abuse-resistant version. Is Cannabis As Effective As Opioids? Cannabis and opioids prevent pain in different ways. Opioids straight up block pain signals in your brain. Let’s say you accidentally cut yourself. Nerves around the site of the injury send signals to your brain telling it that part of your body has been hurt. Once your brain receives these signals, it releases certain chemicals that effectively notify you that you’ve been hurt. This is what it means to feel pain. When you take a prescription opioid, it blocks the neurotransmitters in your brain that inform you that you’re hurt. This takes your pain away by preventing you from feeling it. This is why opioids work so well post-surgery. Very simply explained, marijuana and opioids do similar things in the brain when it comes to blocking pain signals and making you feel good. 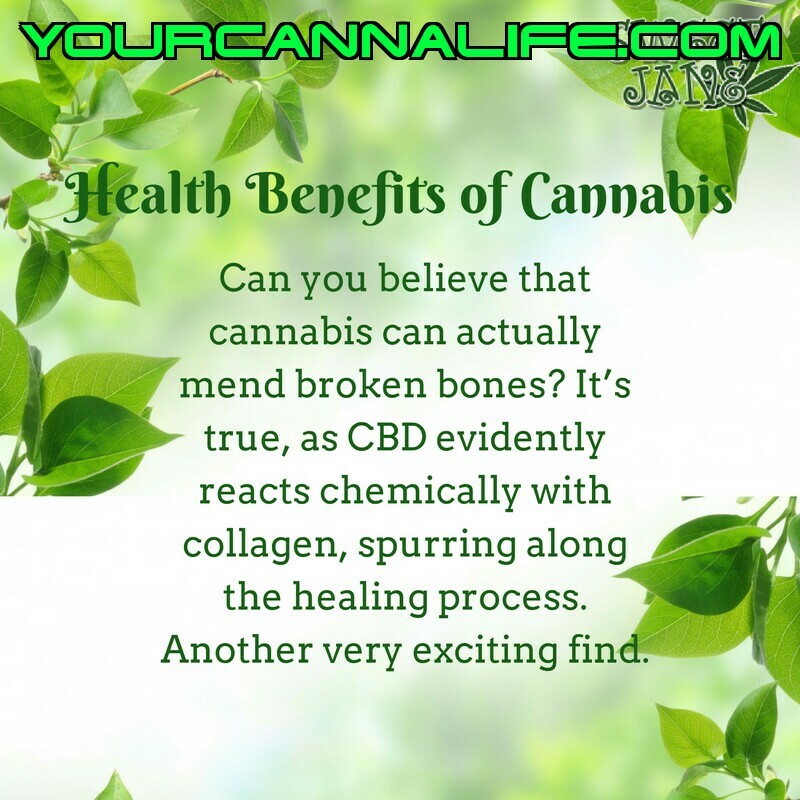 But, cannabinoids like CBN, CBC, and THC also work systemically to reduce inflammation and help relax damaged tissues throughout the body. 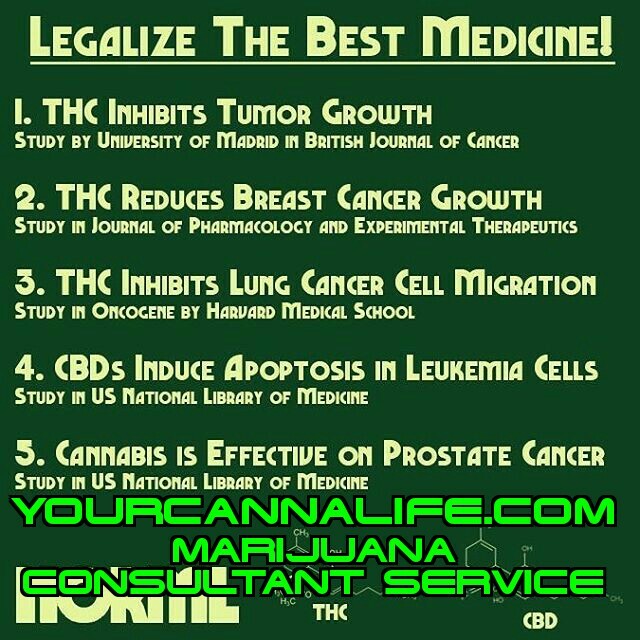 Some studies have also suggested that cannabis helps patients cope with some of the gastrointestinal side effects of prescription painkillers and methadone. Depending on the type of pain you have and the type of weed you’re smoking, you may find that cannabis works miraculously for some types of pain, but doesn’t work well for others. This is why some researchers are studying the tandem use of low-dose opioids and marijuana. Using both opiates and marijuana allows patients experiencing acute or chronic pain to take a much lower dose of opioids to manage their symptoms. This reduces the risk of overdose. One 2012 study published in the Journal of Psychoactive Drugs found that marijuana can prevent the development of tolerance to opioids as well as mitigate difficult to manage withdrawal symptoms. Tolerance is one of the main reasons why people continue to take higher and higher doses of prescription painkillers. Painful withdrawal symptoms may also be one of the reasons people seek out dangerous alternatives to opiates when they are no longer receiving a doctor’s prescription. This is strong evidence that marijuana may help fight serious opioid addictions. This research is backed by the fact that the mere presence of marijuana dispensaries in a state has been shown to reduce substance abuse admissions in medical facilities by 15-35%. In fact, another 2014 study published in JAMA found that rates of opiate overdose decreased by 24.8% in states that allowed medical marijuana. Opioids are often the first line of action against chronic pain. There is no doubt that they are effective and provide much-needed relief, but in many cases, prescribing them as the number one line of defense is over the top. In 2014 alone, opioid and heroin overdoses claimed around 20,000 lives in the U.S. For Canadian patients (the second largest consumer group of prescription painkillers), opioid overdose contributed to half of all overdose deaths nationwide. How many deaths has cannabis produced? None. We need safer, alternative pain relievers. Simple as that. Have you had any experience with opioid pain relievers? Do you feel like cannabis is helpful for fighting your chronic pain? Share your experience with us on social media or in the comments section below! We’d love to hear what you have to say.